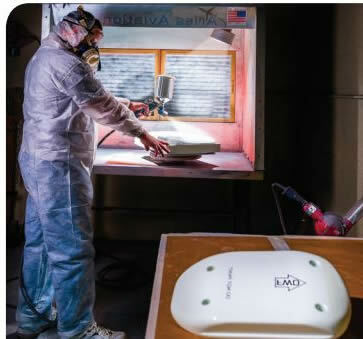 REPAIRS/OVERHAULS « Aries Aviation, Corp.
Aries Aviation Corp FAA/EASA certified repair station is rated for class Radio 1,2 & 3, Instruments and Accessories. All of our repairs and overhauls are carried out by highly experienced and factory trained technicians, ensuring quality workmanship and backed by an extended warranty. 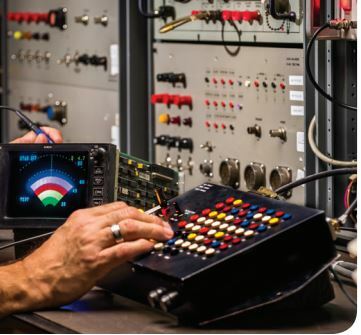 Our repair and overhaul capabilities focus on products from Bendix/King, Rockwell/Collins, Honeywell, G.E., L-3, Hamilton, Thales, and Lucas. We value your time, and do everything possible to deliver your aircraft as promised. For starters, we have outstanding technicians who can accurately assess and repair the faults. We have an extensive inventory of parts on hand, so there’s no downtime waiting for a delivery. And, when engineering support is needed to approve a major repair, we have that too—right on site.